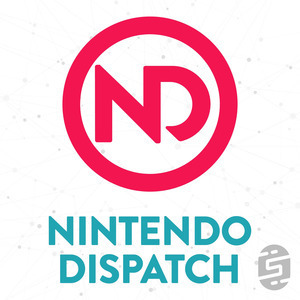 We found 2 episodes of Nintendo Dispatch with the tag “switch online”. We have a Nintendo Dispatch Contest! Nintendo released details on Nintendo Switch Online. Nintendo Switch is getting Monster Hunter Generations Ultimate as well as Minecraft Bedrock Edition. Bloodstained: Curse of the Moon launches soon and Michael and James discuss all the new games dropping this week!